Here’s the thing: in this era, there’s no excuse to leave anyone out in terms of makeup shades. There has been a lot of buzz lately about inclusivity in the beauty community, and offering makeup that works across skin tones. 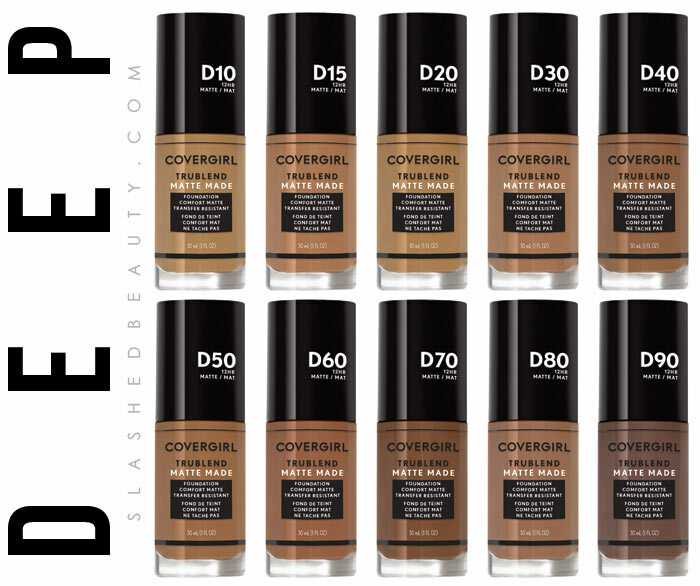 It’s 2018, and it shouldn’t be difficult to find a foundation color that matches you: whether you’re the palest of pinks or a rich deep brown. 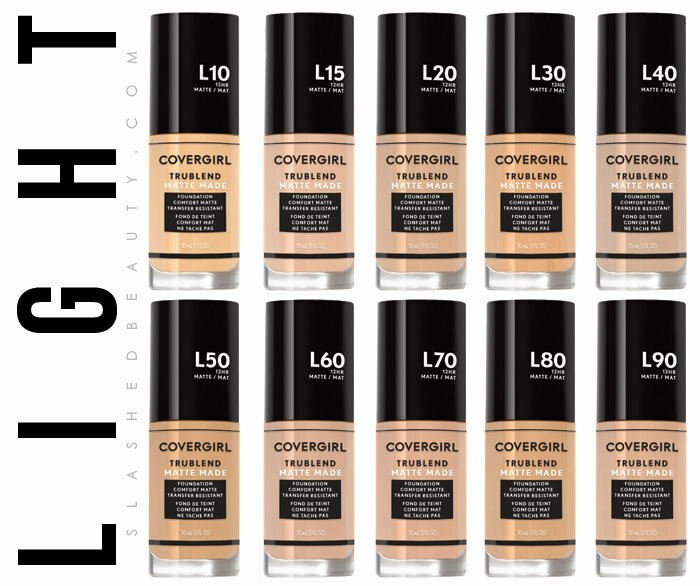 COVERGIRL has been working on a total rebrand this year, really focusing on expression and identity. With it has come new inspirational spokeswomen such as Maye Musk, and Massy Arias. 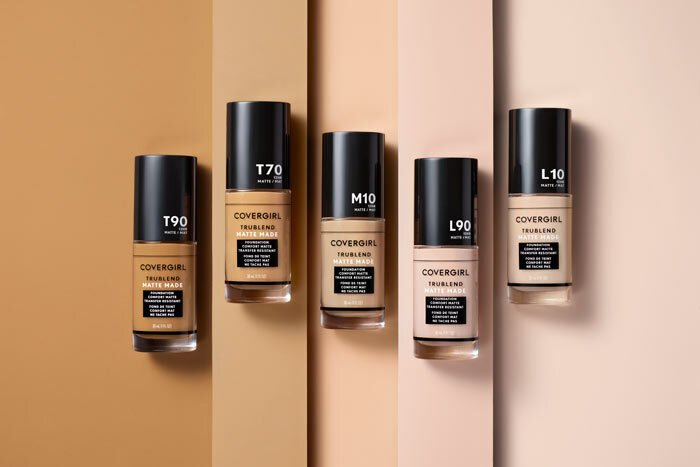 They’ve also taken this opportunity to fill a major gap in the drugstore, offering their TruBlend Matte Made Foundation in 40 shades. Yes, FORTY SHADES. 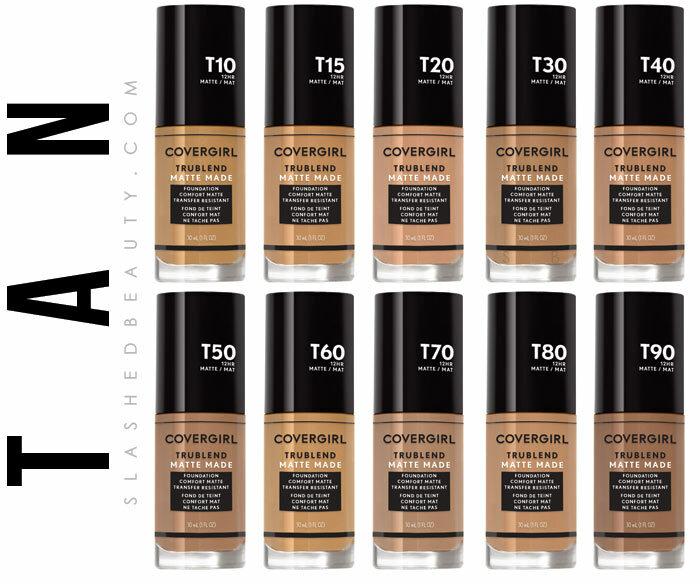 The TruBlend Matte Made Foundation is their most inclusive foundation ever that is said to match over 99% of skin tones. They took feedback from interviews and customers’ social media posts to create the formula, with the top requests from fans. They wanted to prioritize comfort, so the flexi-hold technology creates a film that’s comfortable and lightweight on the skin. Next, transfer-proofing was a must. The same film keeps the formula in place all day. Then, they focused on having the formula help blur pores using light-scattering technology to minimize imperfections in texture. Finally, the formula actually contains oil-absorbing powders to keep shine at bay. The foundation is also supposed to last up to 12 hours, which I need to put to the test myself, don’t you think? 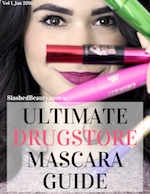 I absolutely love how this launch totally embodies a drugstore brand truly listening to what we want! I’m hoping they also start expanding the ranges of their other products to boost inclusivity. Take a closer look at each shade in this line below. 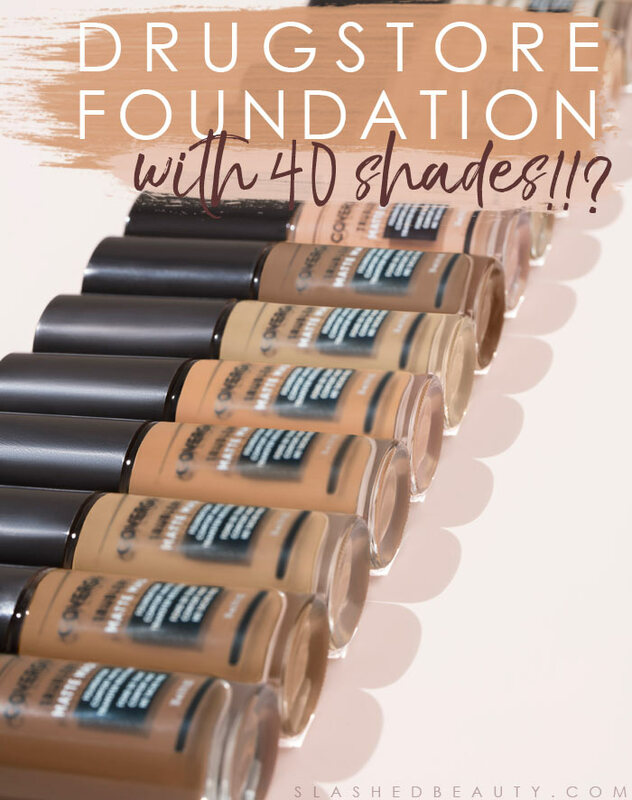 These new foundations will be hitting shelves later this month, and I’ll definitely keep this post updated with links as soon as I see them online! 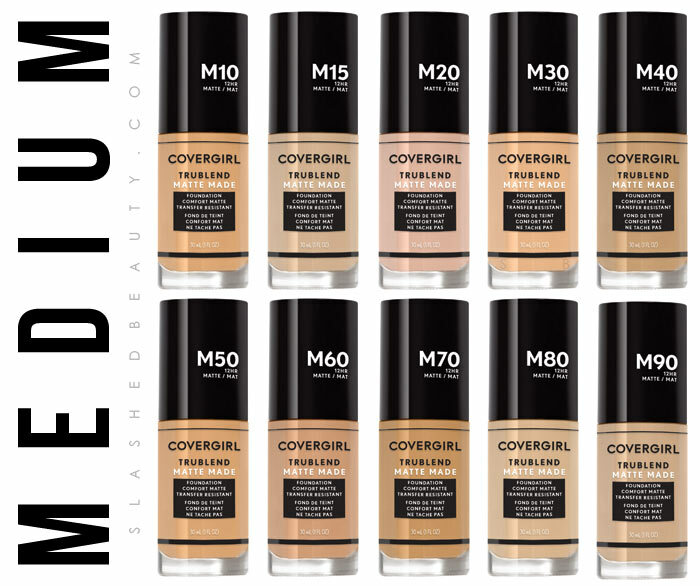 What do you think of the new shade range? Do you want to see a full review? I’d love to see a full review! 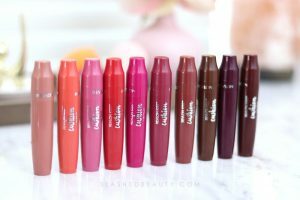 They have such an amazing range and it’s SO needed! This is so helpful! I am soooo fair and the lightest shades NEVER work on me. Thank you for this. They’ve been in Walgreens where I live for a couple of weeks now. Awesome, thank you for the tip! Doesn’t seem like they have them on the Walgreens site yet so I guess it will be rolling out slowly!